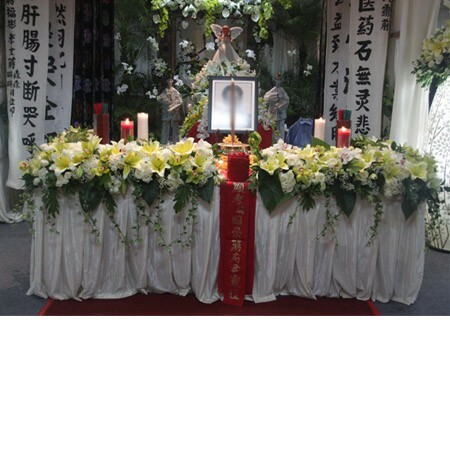 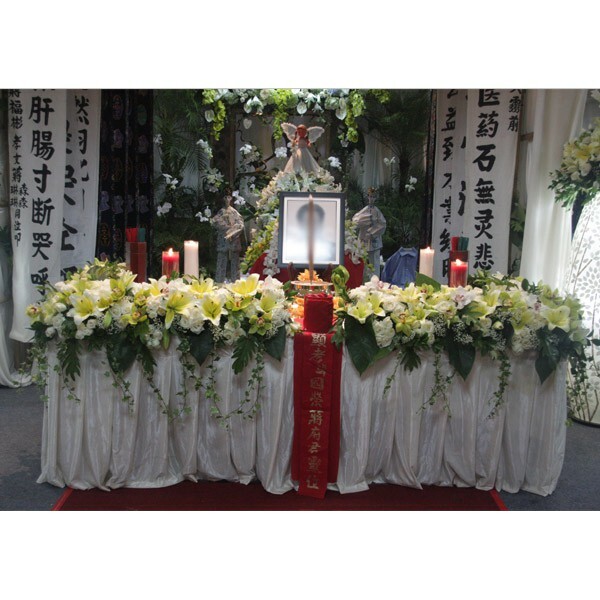 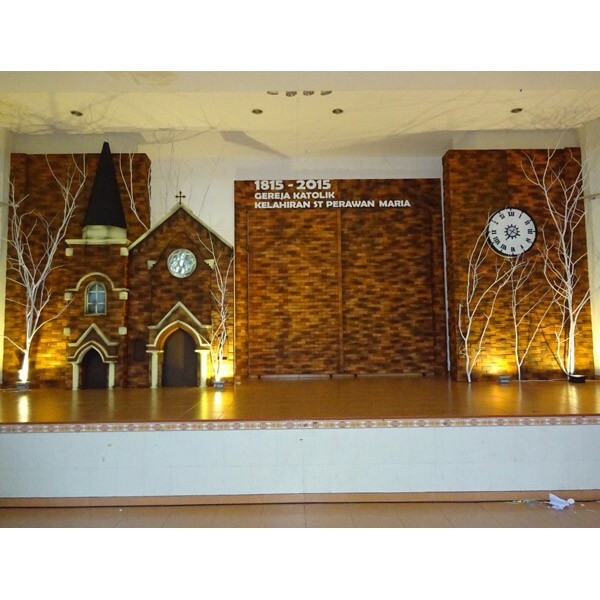 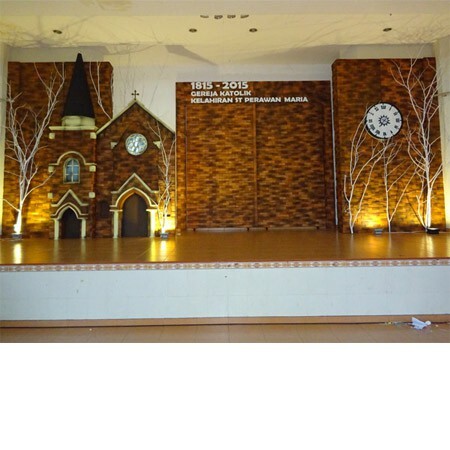 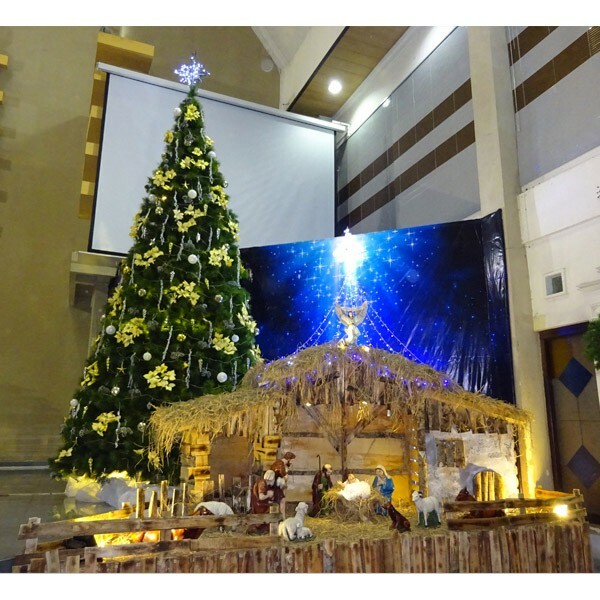 Table flower arrangements, standing spray, board flower, hampers, decoration event, etc. 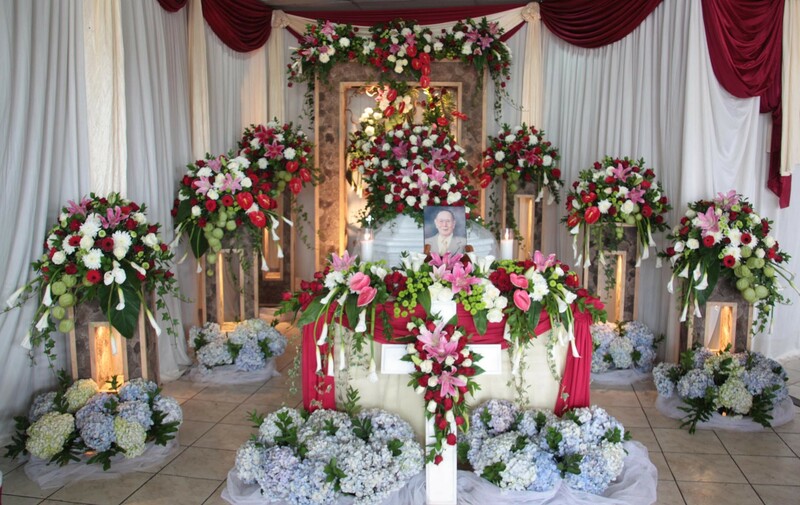 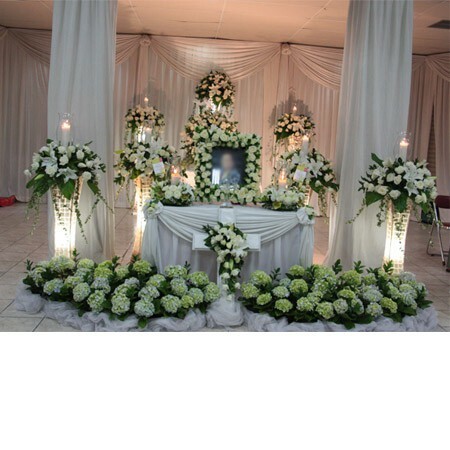 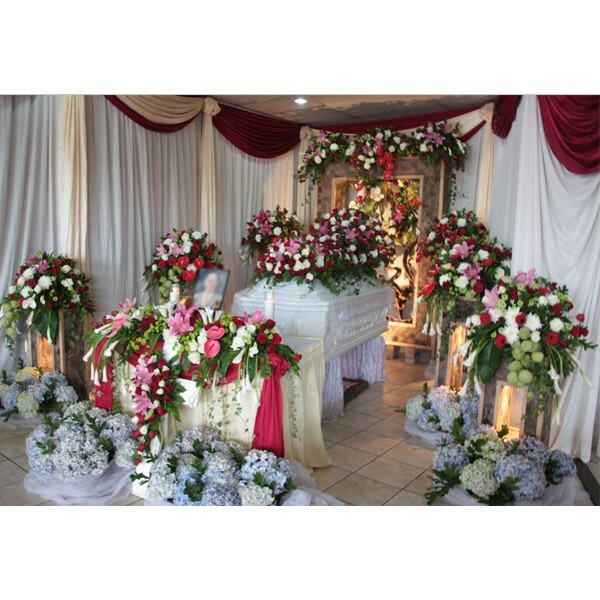 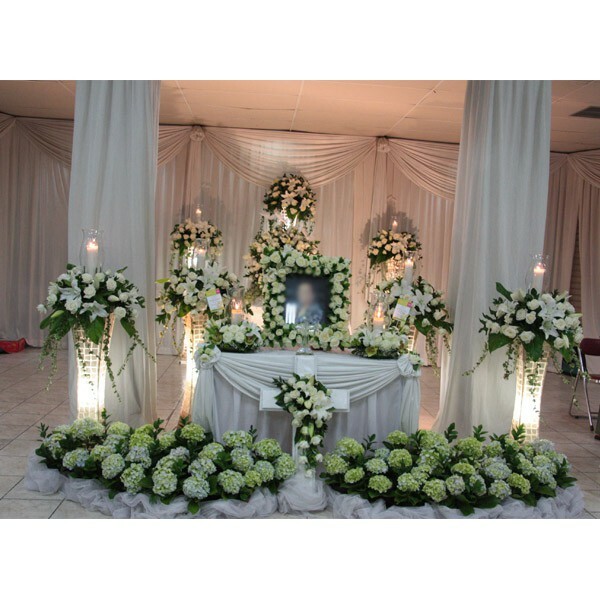 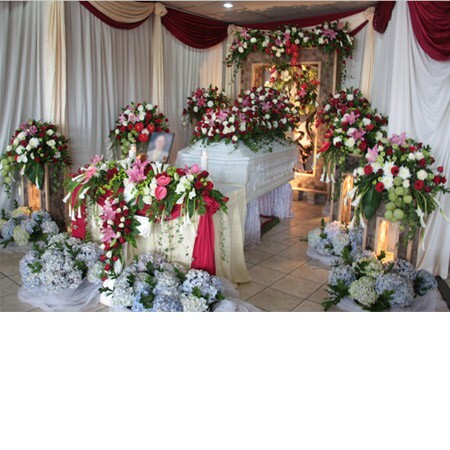 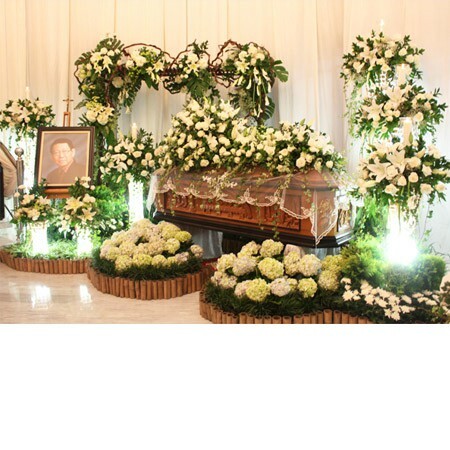 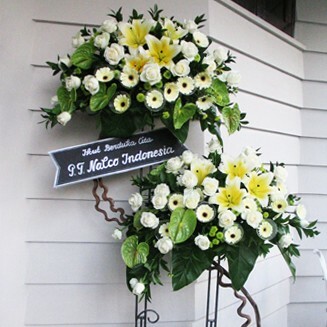 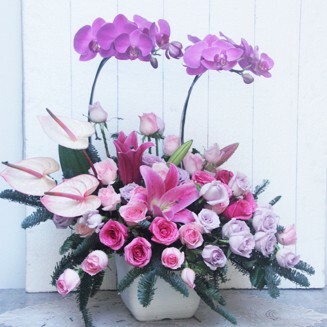 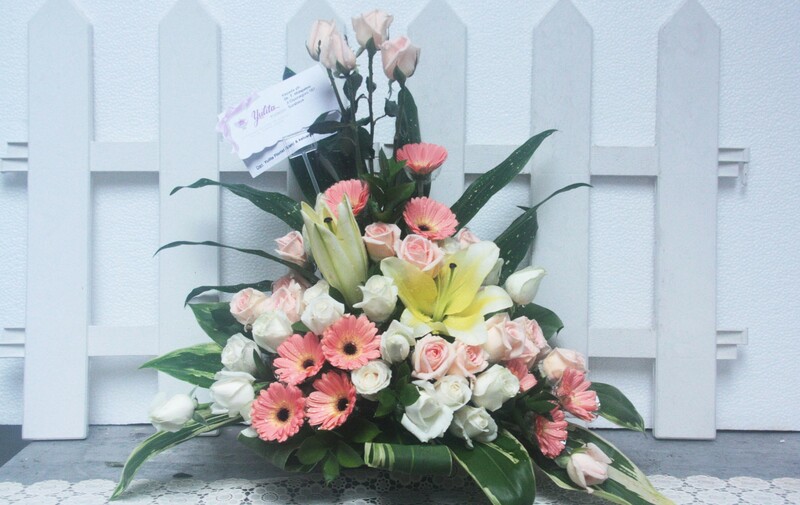 Yulita Florist was founded in 1988 by Mrs. Yuliani. 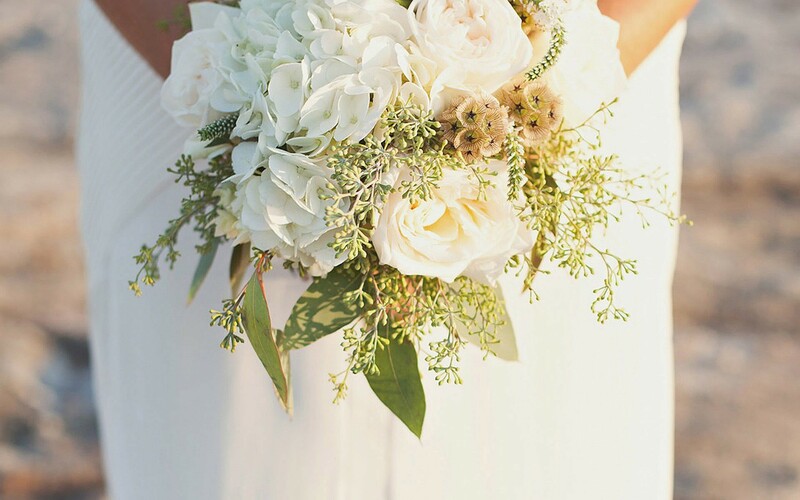 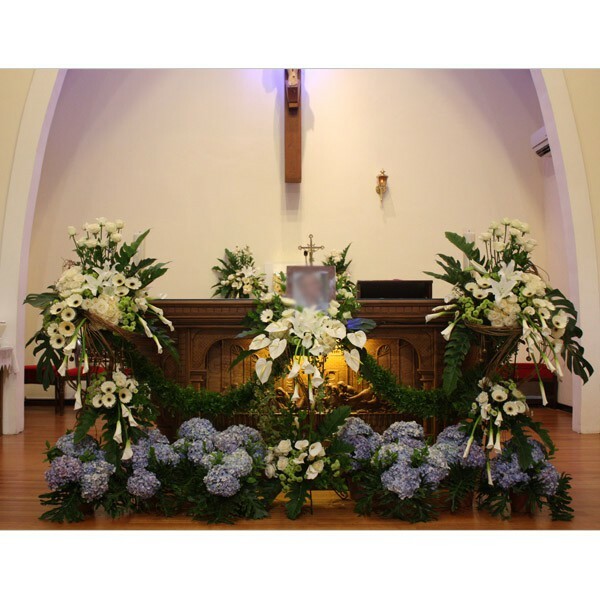 Before it,she worked at her sister salon and made bride's bouquet. 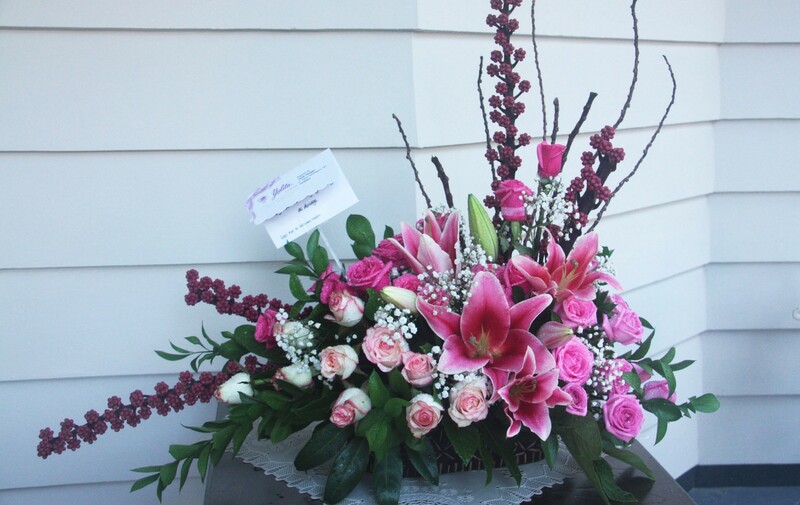 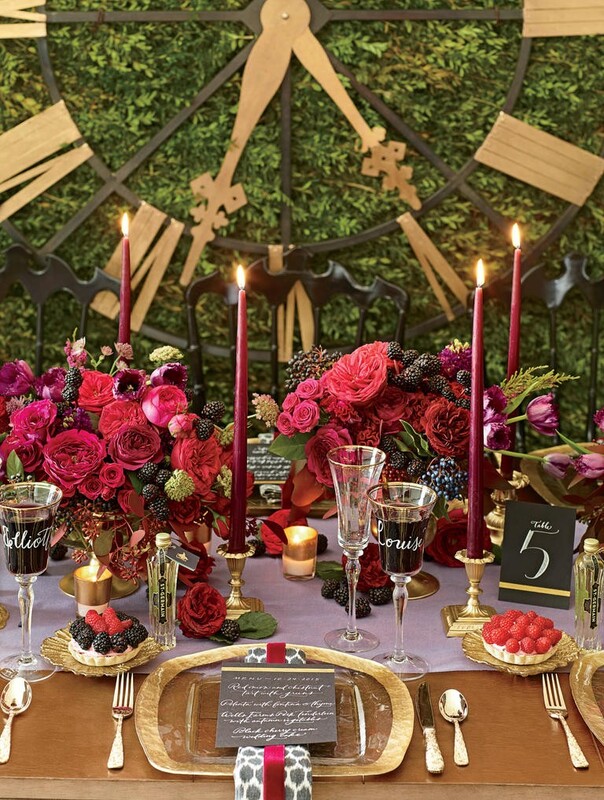 She decided to have her own florist businness and began it at her house. 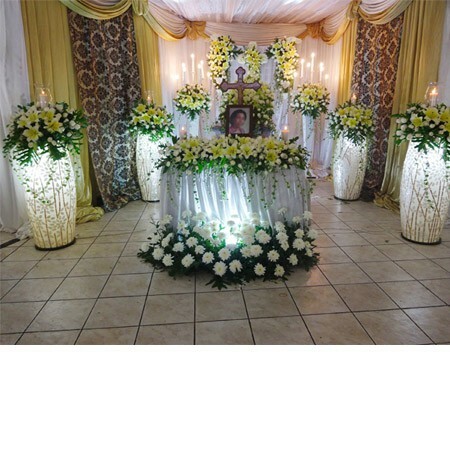 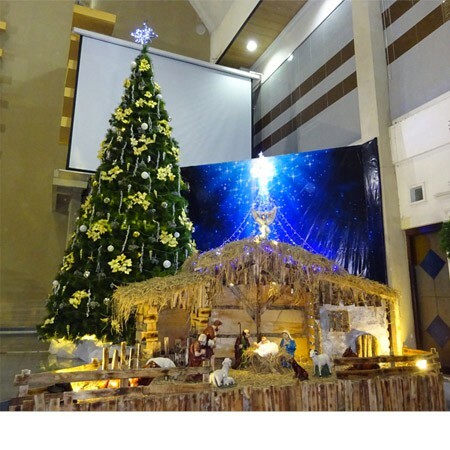 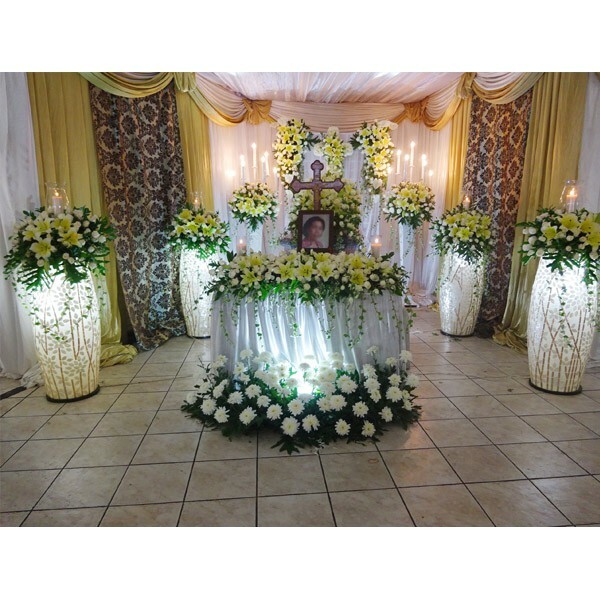 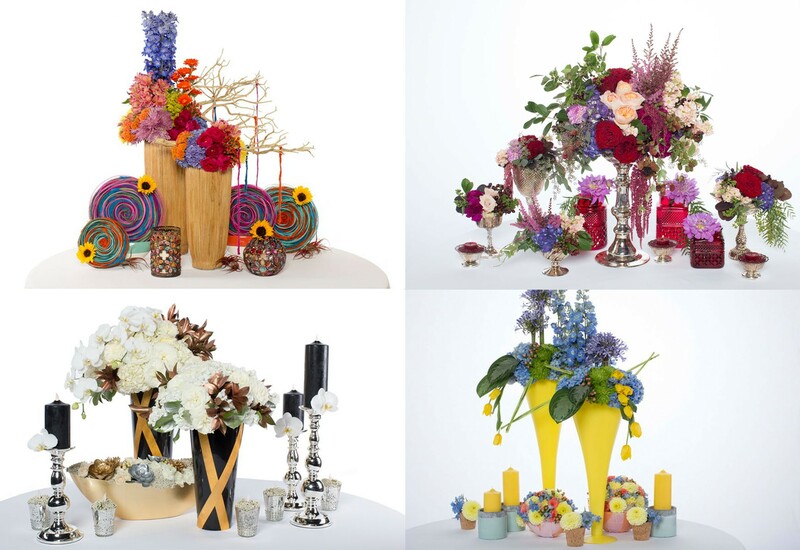 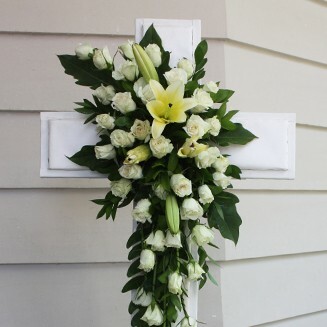 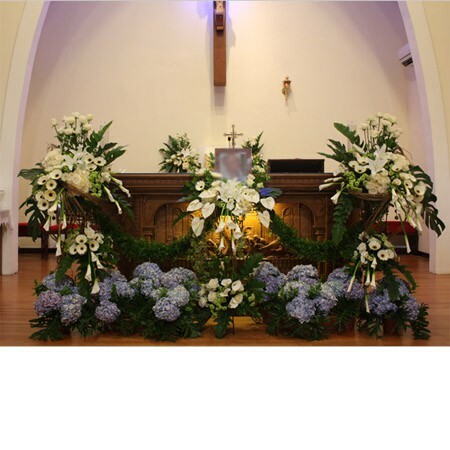 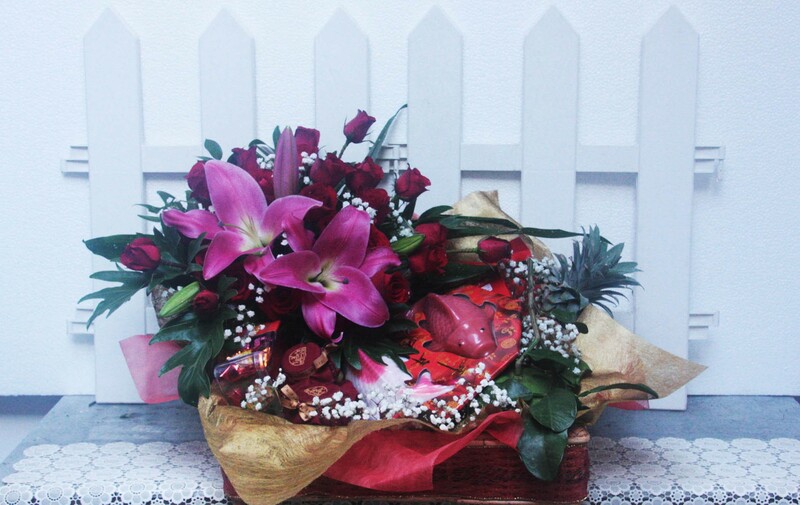 Yulita Florist do some flower art works, corporate flower arrangements, table flower arrangements, standing flower arrangements (standing spray), hampers that combine with flower arrangements, funeral flower services, etc.Each work and order, we do it by customer typical. 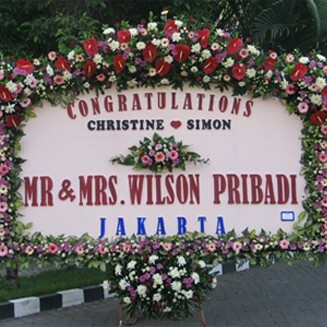 For the quality control, Mrs. Yuliani has her own work. 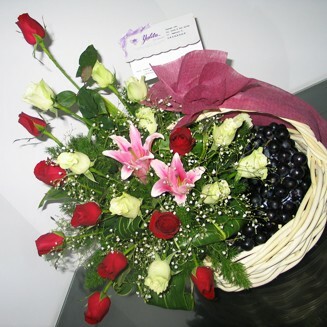 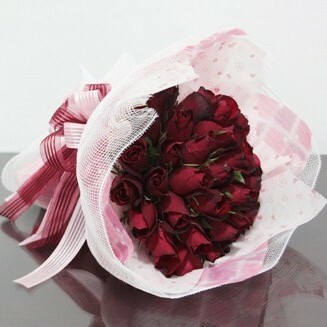 Our promises to our customers is we always give the fresh and good quality of the flower. 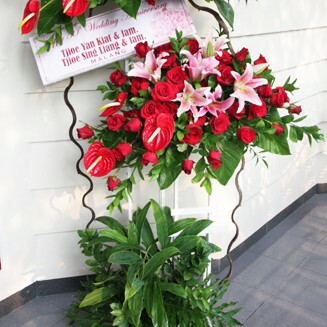 Great design, good quality of flower.